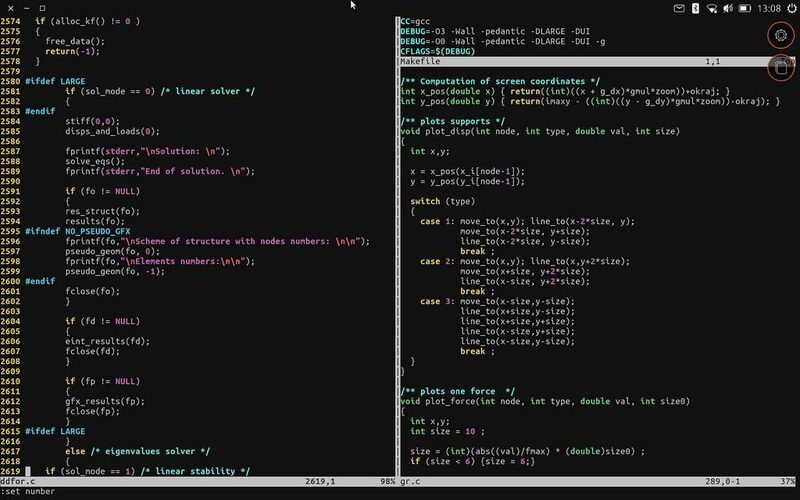 A source code editor is a program specifically designed for editing source code of computer programs. It can be a stand-alone application or part of any IDE or web browser. It is the most important tool for programmers because editing a source code is the main job for a programmer. Atom, initially released on February 26, 2014, was developed by GitHub. It is a free and open source text and source code editor for macOS, Linux, and Microsoft Windows. It is a desktop application built using web technologies and most of its extending packages have free software licenses and are community-built and maintained. 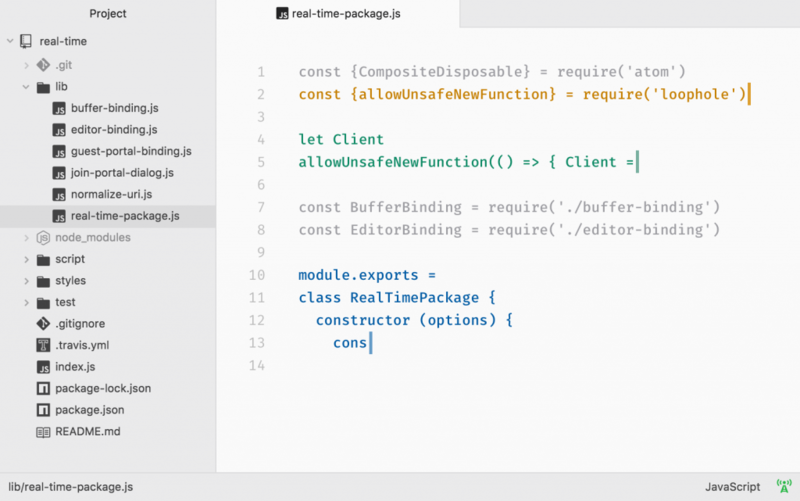 Atom’s developers call it a “hackable text editor for the 21st Century”. The Extract is still available via Photoshop and Dreamweaver, both of which are part of their paid service, Adobe Creative Cloud. The latest version release of Brackets is 1.12. Vim (a contraction of Vi IMproved) was initially released on November 2, 1991, is a clone of Bill Joy’s vi text editor program for Unix. It was written by Bram Moolenaar based on the source for a port of the Stevie editor to the Amiga. Vim is designed for use both from a command-line interface and as a standalone application in a graphical user interface which is free and open source software. It is released under a license that includes some charityware clauses, encouraging users who enjoy the software to consider donating to children in Uganda. The license is compatible with the GNU General Public License through a special clause allowing distribution of modified copies “under the GNU GPL version 2 or any later version”. VIM is available in the following languages: English, Chinese, French, German, Italian, Persian, Polish, Russian and Spanish. Notepad++ is developed by Don Ho and is initially released on November 24, 2003, is a text and source code editor used by programmers. It supports tabbed editing which allows working with multiple open files in a single window. The project’s name comes from the C increment operator. Notepad++ is available in 84 languages such as Polish, Portuguese, Punjabi, Romanian, Russian, Samogitian, Sardinian, Serbian, Serbian Cyrillic, Sinhala, Slovak, Slovenian, Spanish, Spanish Castellano, Swedish, Tagalog, and Tajik and is licensed under GNU General Public License version 2. Notepad++ is distributed as free software and at first, the project was hosted on SourceForge.net, from where it has been downloaded over 28 million times, and twice won the SourceForge Community Choice Award for Best Developer Tool. Moreover, Notepad++ uses the Scintilla editor component. Sublime Text was initially released on January 18, 2008, is a proprietary cross-platform source code editor with a Python application programming interface (API) which was developed by Jon Skinner and Will Bond. It natively supports many programming languages and markup languages. Its functions can be added by users with plugins, typically community-built and maintained under free-software licenses. It was written in C++ and Python. No visual studio code??? Seriously! You should hire developer to write this article. No VSCode in list is totally failed. It helped a lot .. thank you for your information.. 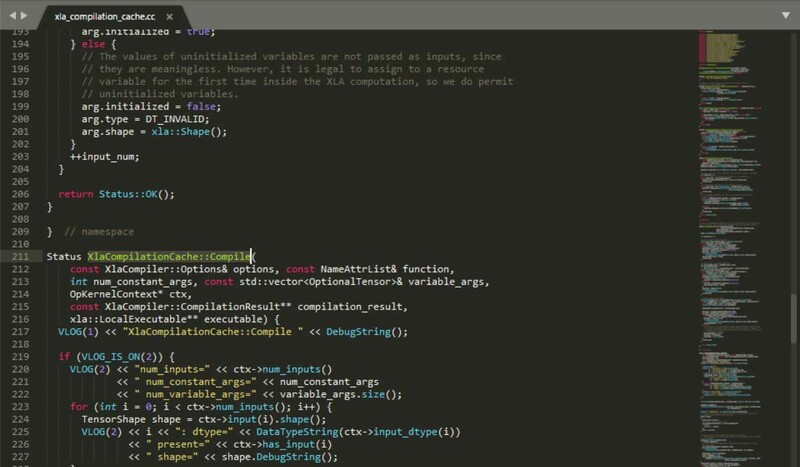 Brackets and Notepad++ over VS Code? No Emacs? Surprising! The author isn’t either updated about what’s going on or simply chooses to live in the past.